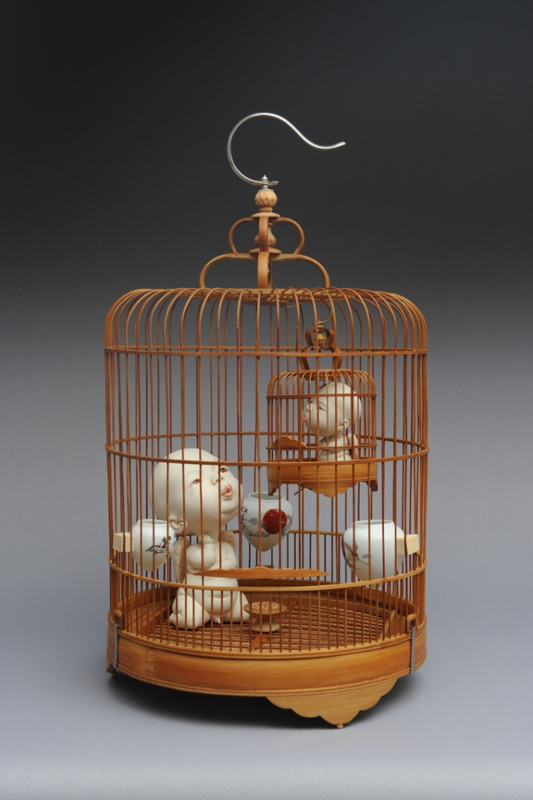 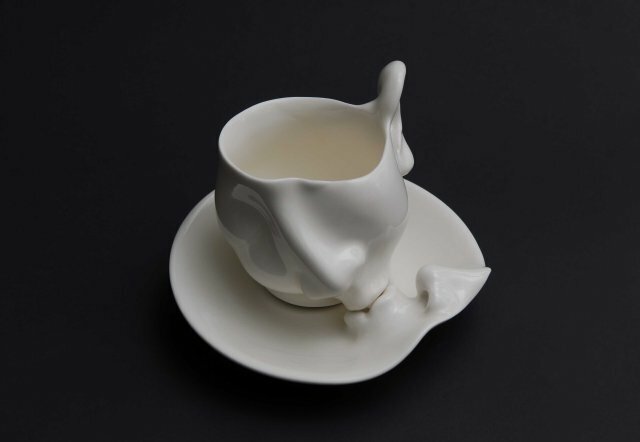 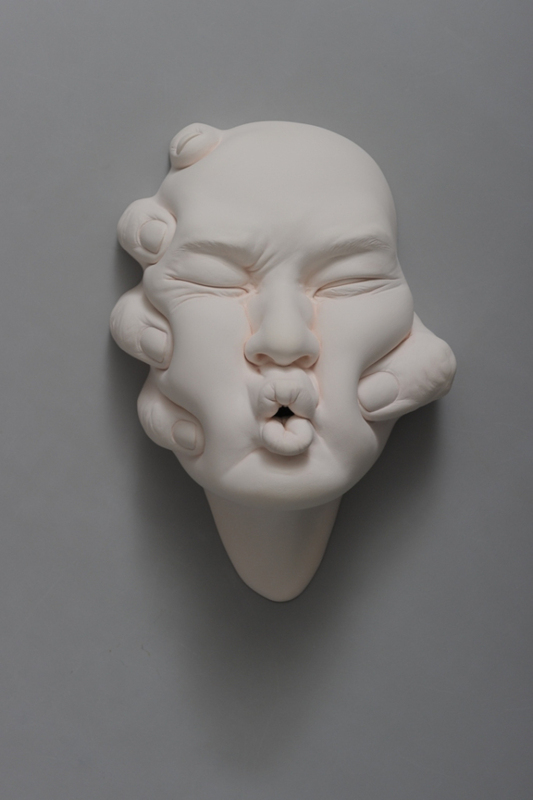 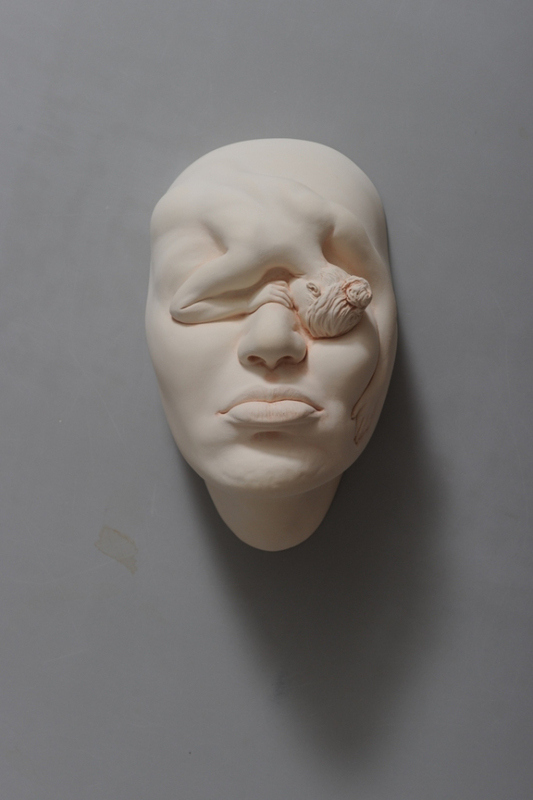 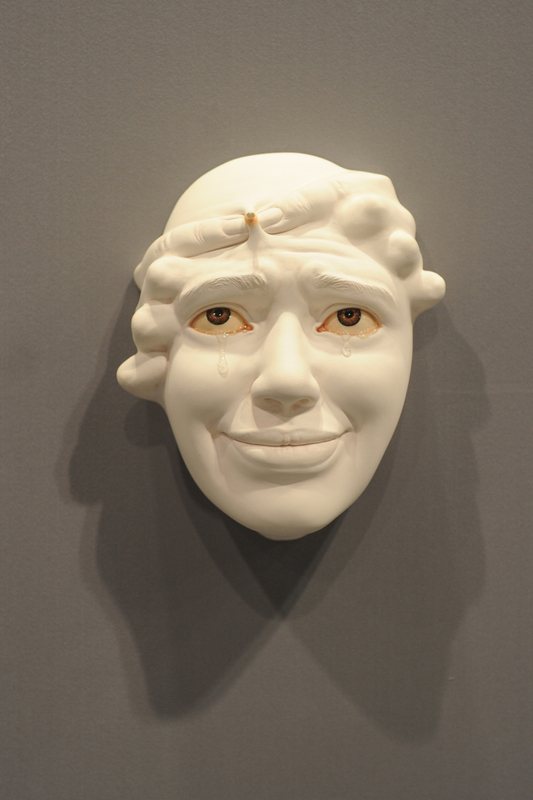 Creative Ceramic Sculptures : Johnson Tsang is a sculptor based in Hong Kong who focuses on ceramics, stainless steel sculptures and public art project. 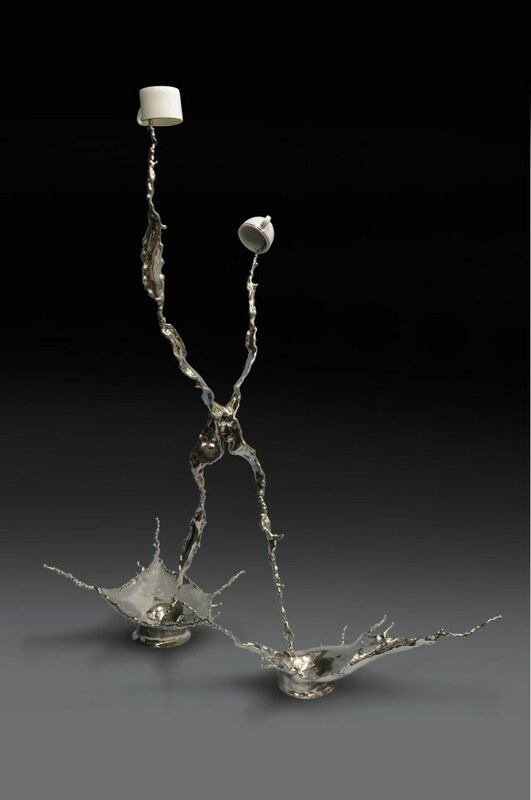 Realist sculptural techniques accompanied by surrealist imagination is the characteristics of Johnson's sculptors. 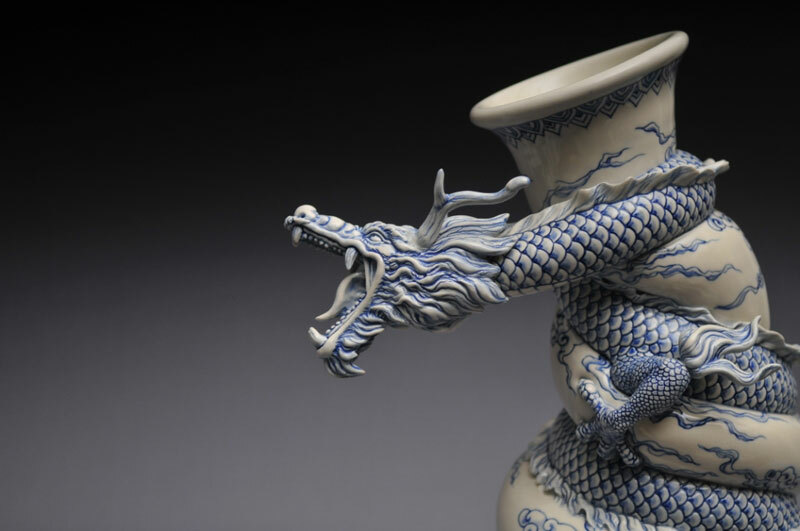 Chinese tradition art have long been the source of inspirations for many contemporary artists. 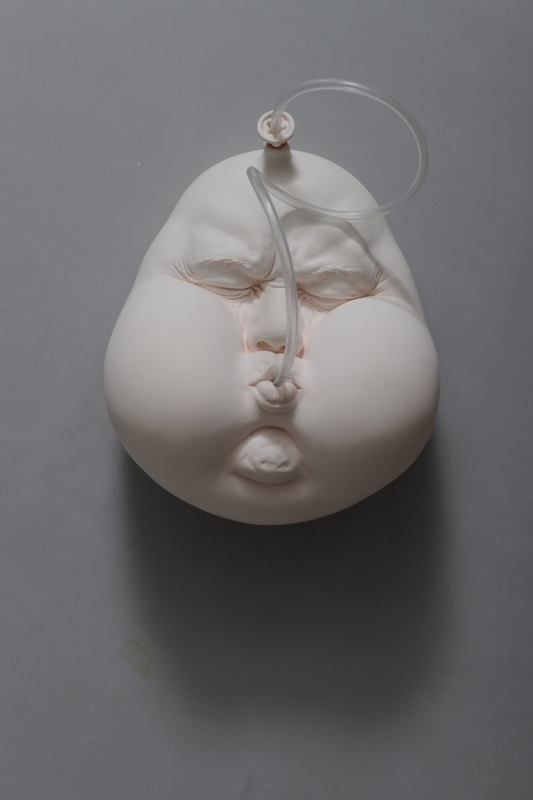 Great piece of art can transcend time which is proved by the sculptor of Tsang. 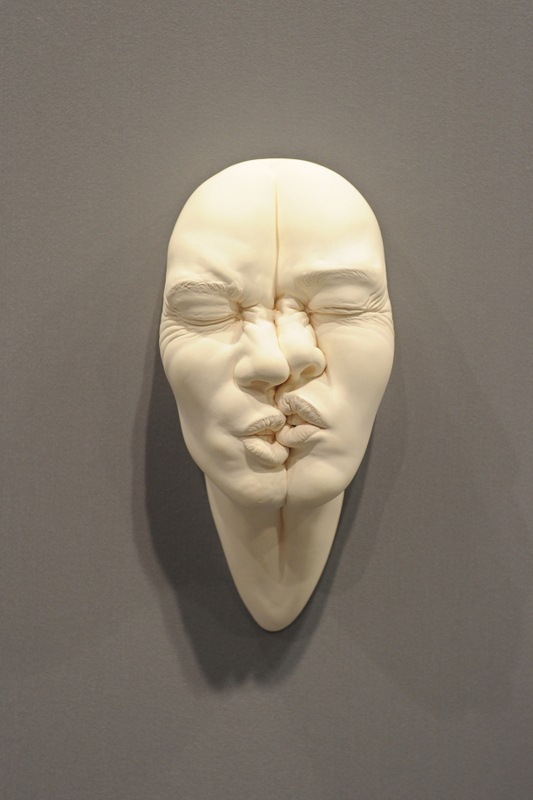 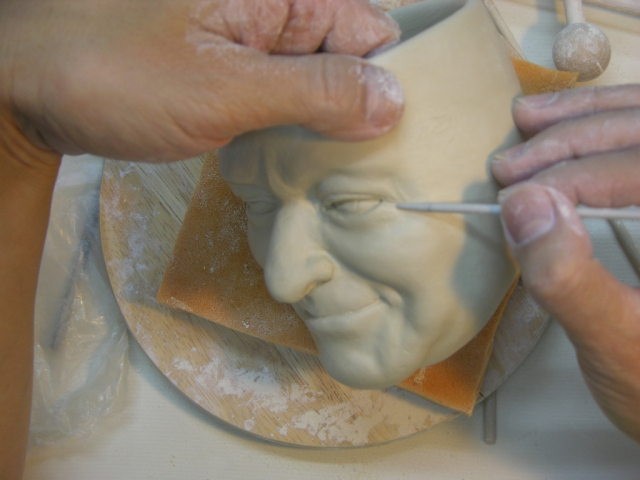 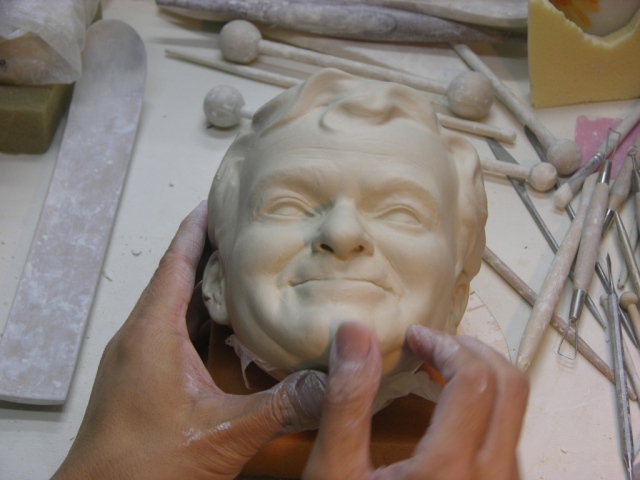 His sculptors are integration of two elements - human beings and objects into creative themes. 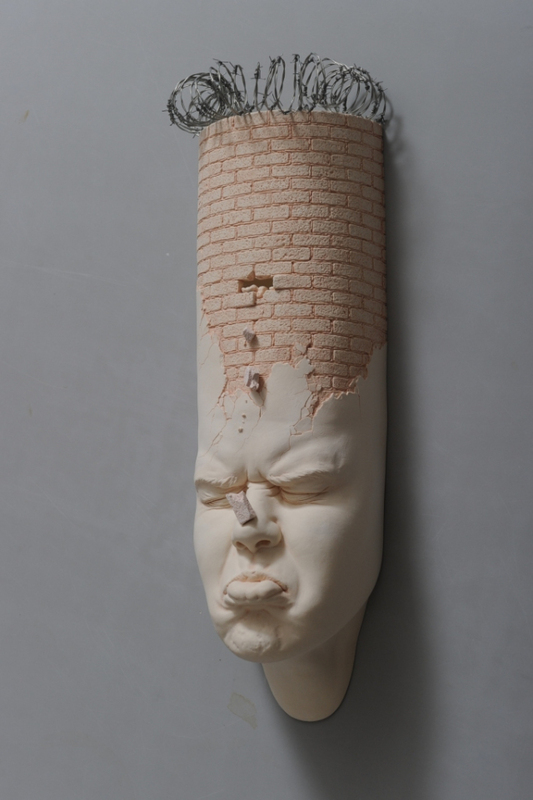 His sculptors Open Mind series, Lucid Dreams, A piece of China, Looking for a Star all are outstanding art works which exhibit an incredible depth of art and creativity. 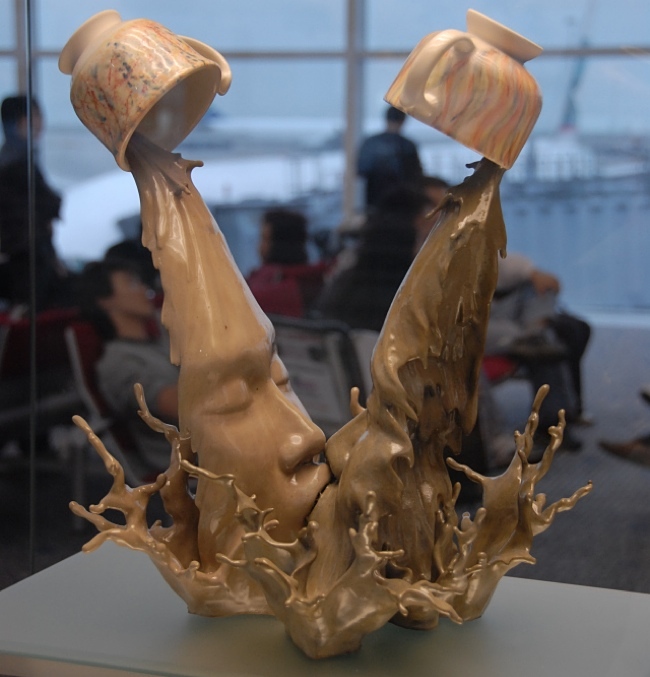 Yuanyang,a local drink reflects Hong Kong's unique fusion of Eastern and Western Cultures which the artist depicts in his so called'coffee kiss'. 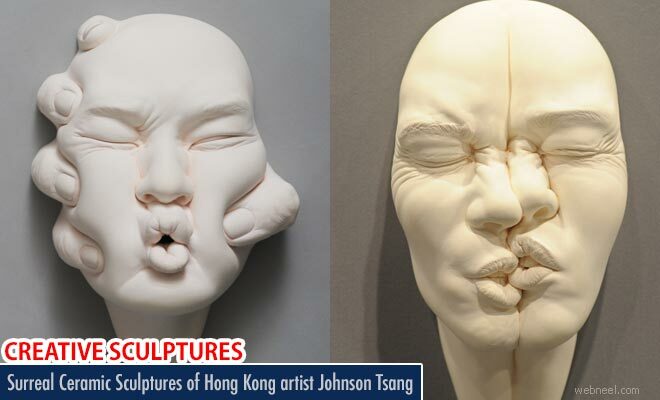 Johnson's sculptors push the limits of imagination to extreme level which provocates the observers mind.